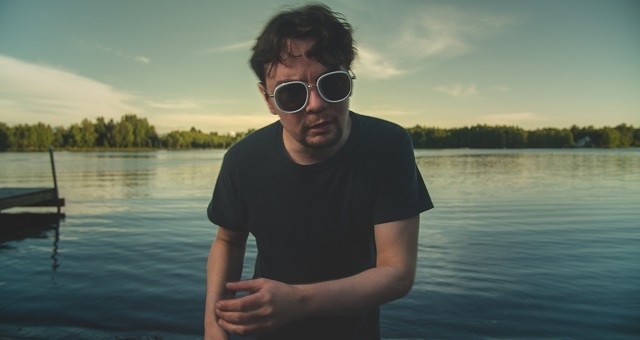 Alaskan based psychedelic indie-rocker, Jeremy Wagner, received his first 4-track at the age of 18 when he began experimenting with lo-fi sound recording. 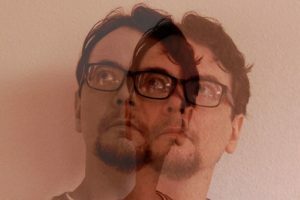 After releasing a few EPs and performing under various names, The Wagner Logic stuck with him. Both fascinated and obsessed, Wagner continued to write and record, developing into his core sound that defines The Wagner Logic today. After the full-length album, Easiest to Grab released in 2007 (Wildergood Records), followed by a 14-song self-titled, self-released album in 2011, Wagner began to write new songs for a third-release that summer. Through life’s many experiences and practiced patience, Wagner progressed, feeding off the craft of self-taught songwriting and studio engineering once again as his main-focus; sustaining a core sound with an intricately blend of melodic guitars and layered vocals. With themes of self-reflection, optimism and doubt, The Wagner Logic’s third album has been carefully birthed, given the name Heart is Dark. This new release is characterized with a mix of ethereal guitars, lo-fi textures, fuzzed-out bass and spaced-out lyrical messages that will leave you in a reverberated hypnosis. Lead single, Dropped From Far Above received early non-commercial radio support, and soon after was picked up by newly formed imprint label, Dreamtime Palace. The album is set to release in early 2018, when the band will announce west coast tour dates. There’s more tracks from The Wagner Logic. Please feel free to contact us.